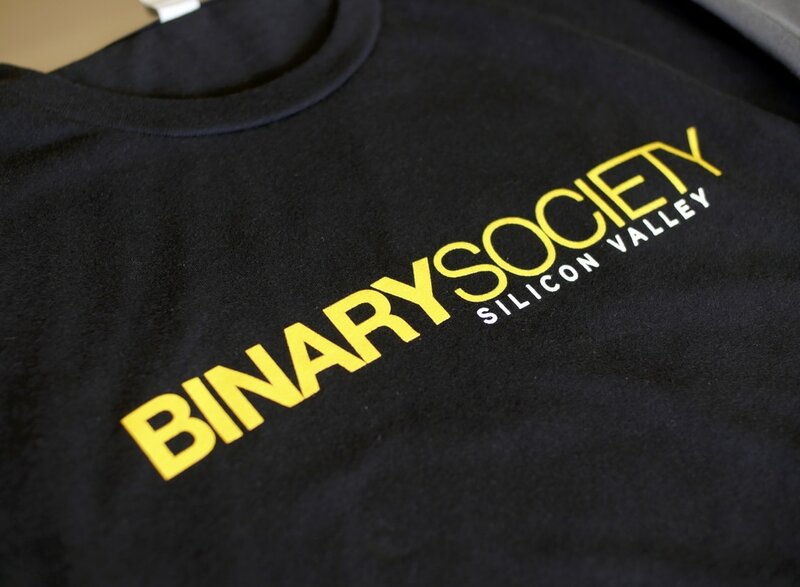 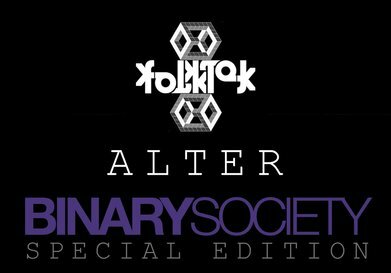 A limited amount of Binary Society 08 t-shirts will be included with Binary Society: Special Edition ALTER module orders while supplies last. 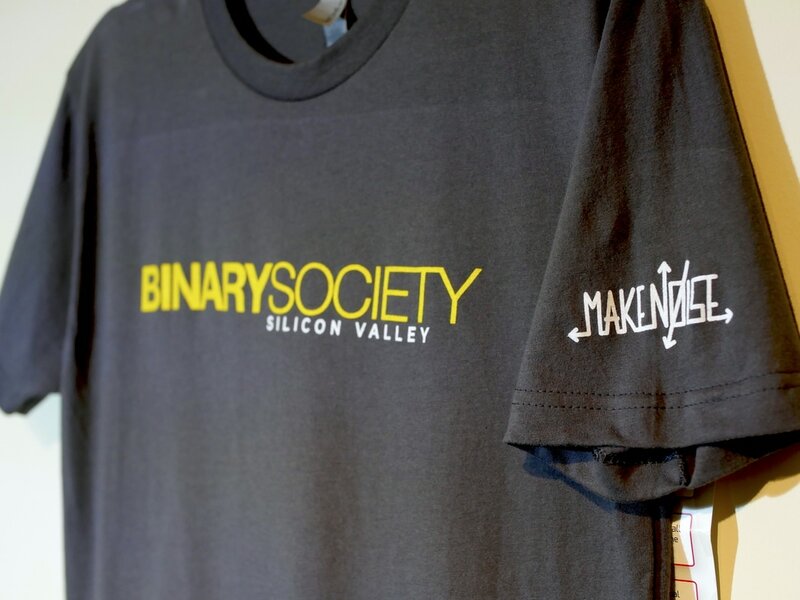 The shirt features the Binary Society logo in yellow on the front, the Make Noise logo on the left sleeve and the lineup and "Digital Masquerade" logo for the Binary 08 event at SubZERO Festival on the back. 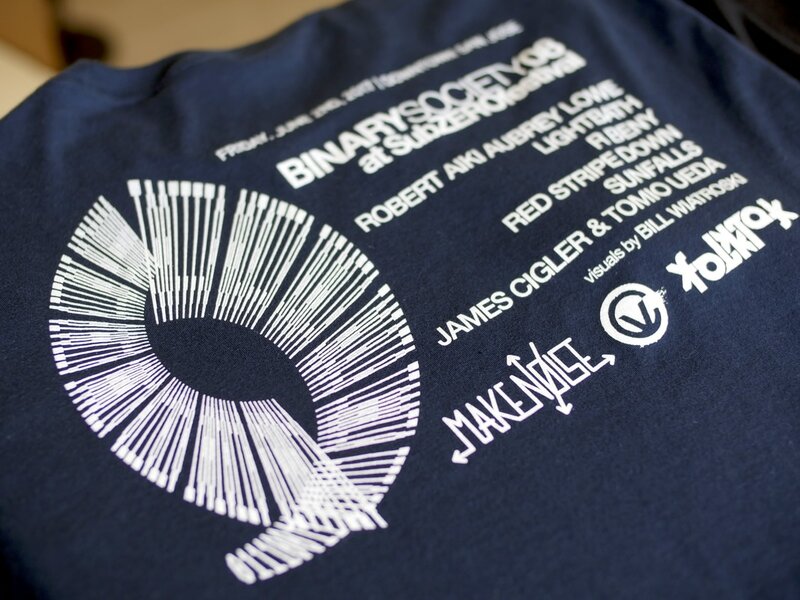 ​*Please specify your shirt size (L, M, S, XL) and preferred color (black, dark gray, navy blue).